Let’s talk about the Texas Speakers Race! If you are thinking it’s Christmas time, I don’t have time for that. Well as they say…. Ignorance is bliss until reality hits. If we don’t get educated on the issues that effect us here in the state of Texas when reality hits it will be to late. If you are ready to take a stand call your State Representative today Here is a list of them. 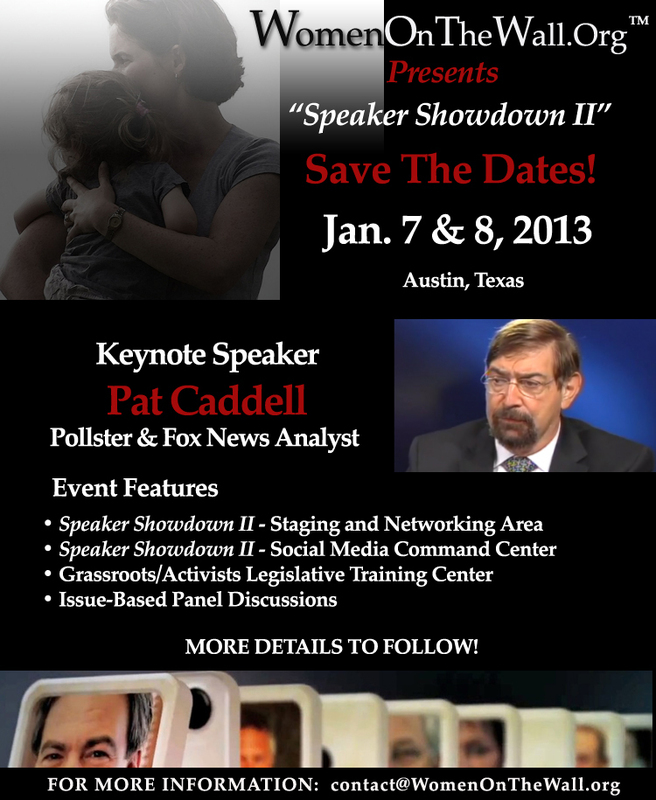 Tell them to vote for the most Conservative Candidate in the Race for Speaker, then join us in Austin Jan. 7th and 8th. Knowledge is Power and together we can make the difference!! Voices Empower has partnered the Freedom Trailer Teams to Educate, Inspire and Motivate. Check Out Voices Empower Articles . Knowledge is Power~ Click and share with your friends! Join the Movement ~ Knowledge is Power! Warnings from Texas Bloggers ~ Speaker Joe Straus can not be trusted! Tactics of those who control what YOUR CHILD is LEARNING- Complete Deception and Deceit! Do you remember what they said when they ran for office? Copyright 2019 Voices Empower LLC.~ All Rights Reserved. Site by A3K Advertising, Inc.
Let's talk about the Texas Speakers Race!